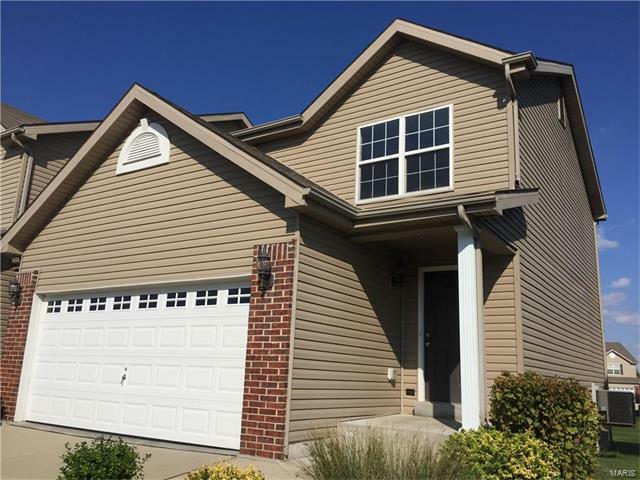 Enjoy care free living and the easy life in this magnificent end-unit 2 bedroom 2.5 bath townhome located in the Ofallon school district! Turn key, open door, and unpack your belongings. Exterior building and grounds maintenance are continuously done for you. Freshly painted and newly installed flooring. 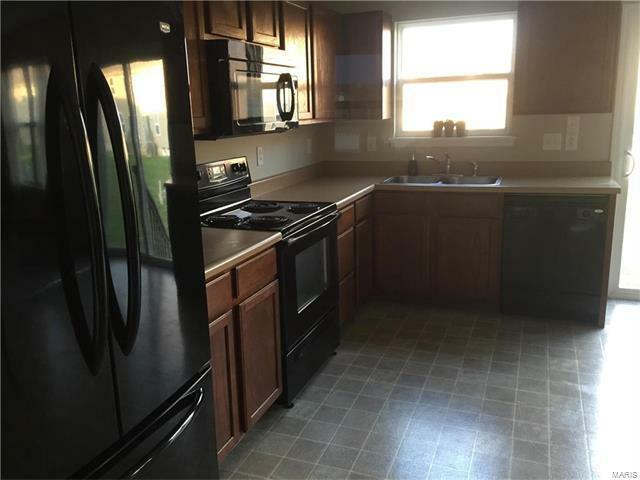 All kitchen appliances are included. Spacious master suite with dual walk-in closets. Bonus sitting room. 3rd bedroom expansion possibilities in full basement. Two car attached garage. 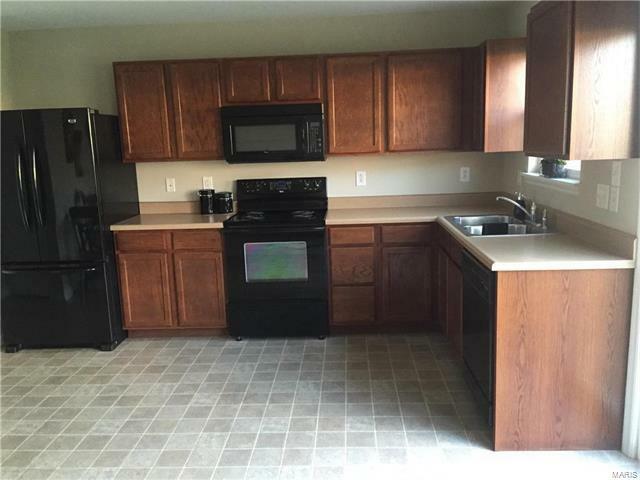 Numerous amenities including soccer and baseball fields, ponds, fountains, and swimming pool. 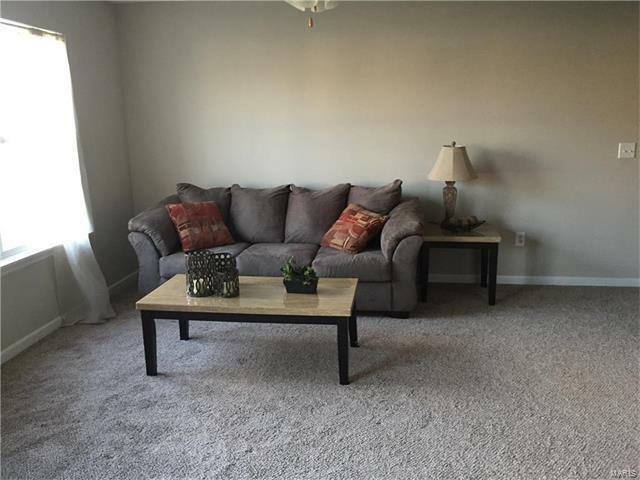 Ideal location near Scott Air Force Base and the Mall. And the price is right!